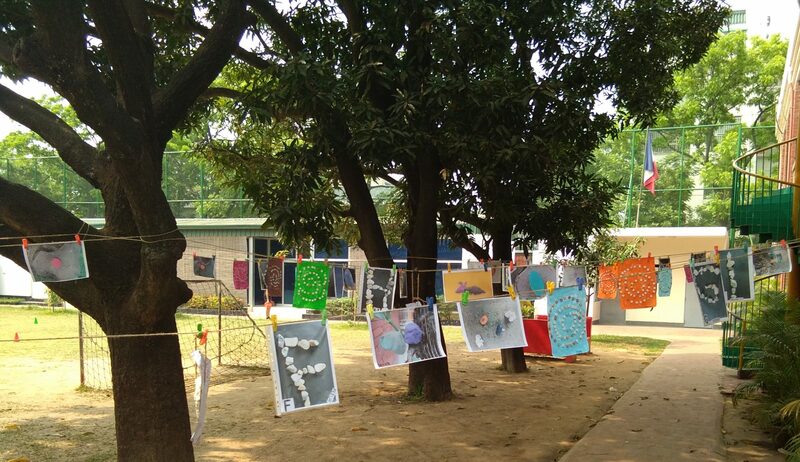 In French International School of Dhaka, the nursery school educates children aged 2.5 to 6 years. Full schooling in kindergarten lasts four years. The purpose of the nursery school is to help each child become independent and to acquire knowledge and skills in order to succeed in the preparatory course. The main objective of the nursery school is the acquisition of a rich and understandable oral language. In kindergarten, the child establishes relationships with other children and with adults. She or he exercises her or his motor, sensory, emotional, relational and intellectual capacities; she or he gradually becomes a pupil. The child discovers the world of writing. The home room teachers for TPS-PS, MS and GS are by Miss Fatima ANFIF, Miss Laora PILET and Mr. Thomas TREMOULU in respectively, Mrs. Samira KENWARD teaches the English subject.